He has 32,303 fans and 2,420 active users. He just started running Facebook ads. 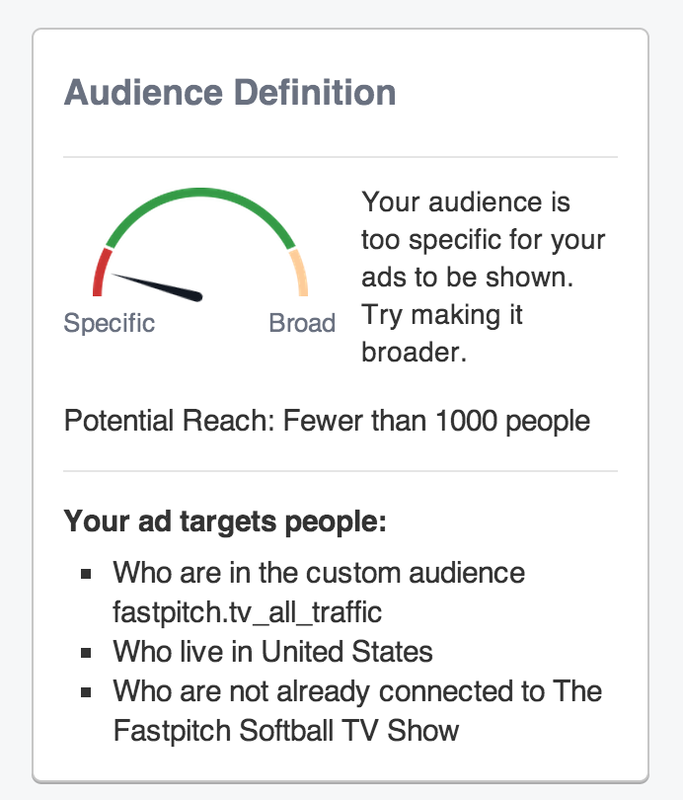 First step is going into Facebook’s Ad Manager to do some audience research. Who is my best audience? 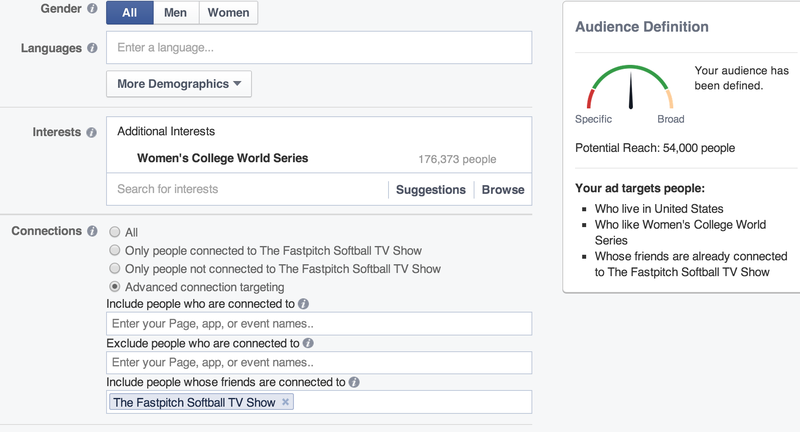 There are 176,373 folks who like the Women’s College World Series- the main event. When he adds a friend of fan connection filter, the audience count drops to 54,000. That means a third of the folks in his overall target audience he can reach with social context, by showing a message that one of their friends also likes it. With only 32k fans, it doesn’t take much to penetrate a tight knit group. We get 168,000 users if we limit to just the United States. Oftentimes, the counts from the ads manager are slightly off because of estimation and interpolation. 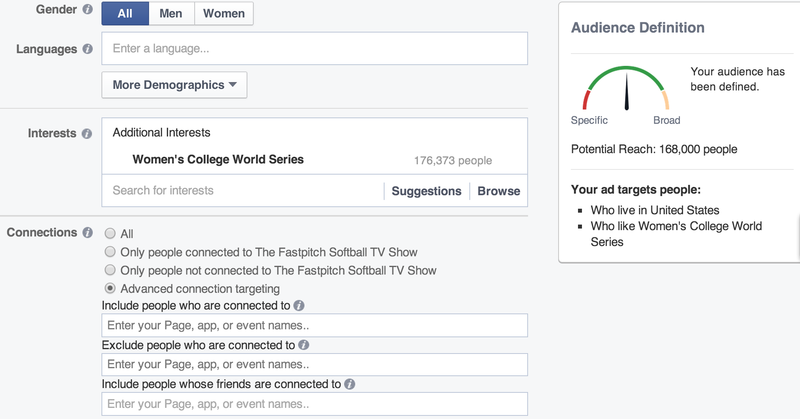 If you’re targeting fans of a page you control, you already know there is a small lag. 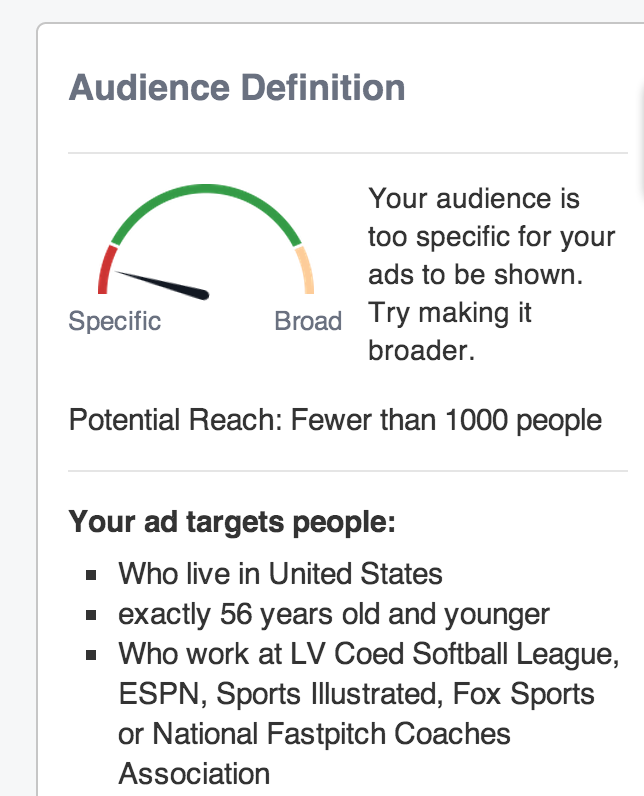 Some media brands feel the need to add demographic filters on top of their interest targets. 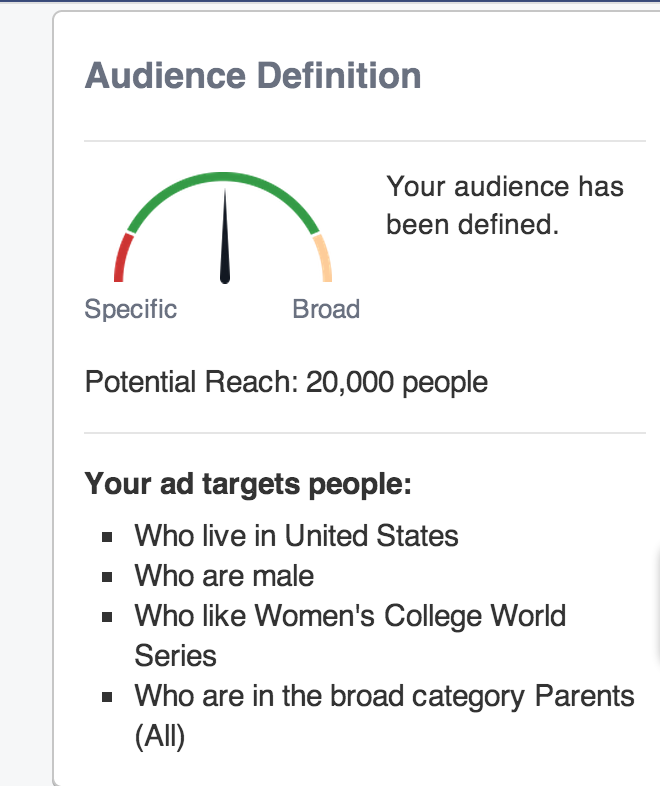 In this case, we filter down the 168,000 folks who like the Women’s College World Series to just females. There are now 122,000 folks. The difference is from dads that have daughters that play. It could be coaches, too. But let’s verify this by adding a filter for parents that are male (dads). We see that 20,000 of the 22,000 males are dads. Now let’s narrow down the age range to 40-50 years old. Many have multiple kids– girls who are playing softball. Gary notes that once they get a liking to the sport, they keep watching. Many still coach teams, even if their kids don’t play. Let’s shift gears to influencing the influencers. Workplace targets are fantastic, since you reach people by where they work, not necessarily what they like. Here are folks who work at the National Fast Pitch Softball Coaches Association. The audience estimator says less than 1,000 people, which could be a handful to 999. A year ago, we used to get a more precise number. Now you just have to test to find out. Do you have media workplace targets that you’d like to influence? 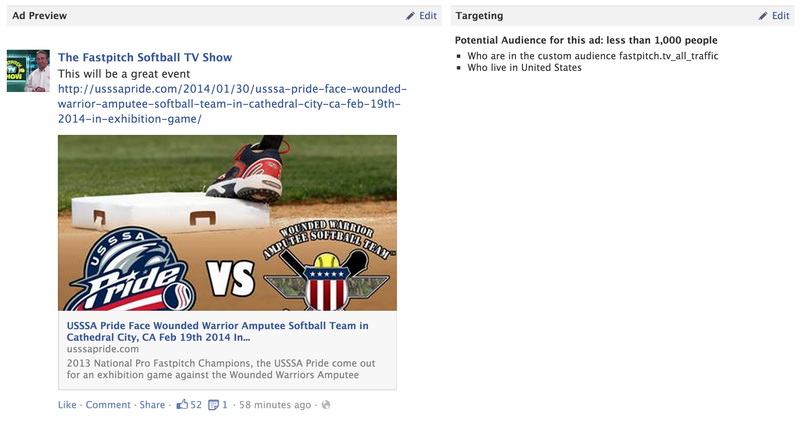 This targeting on Facebook is more effective than on LinkedIn and much cheaper. Email = social = email. Gary next uploaded his email list to match against Facebook. You can typically expect a 70-80% match rate on consumer and 20% on B2B. 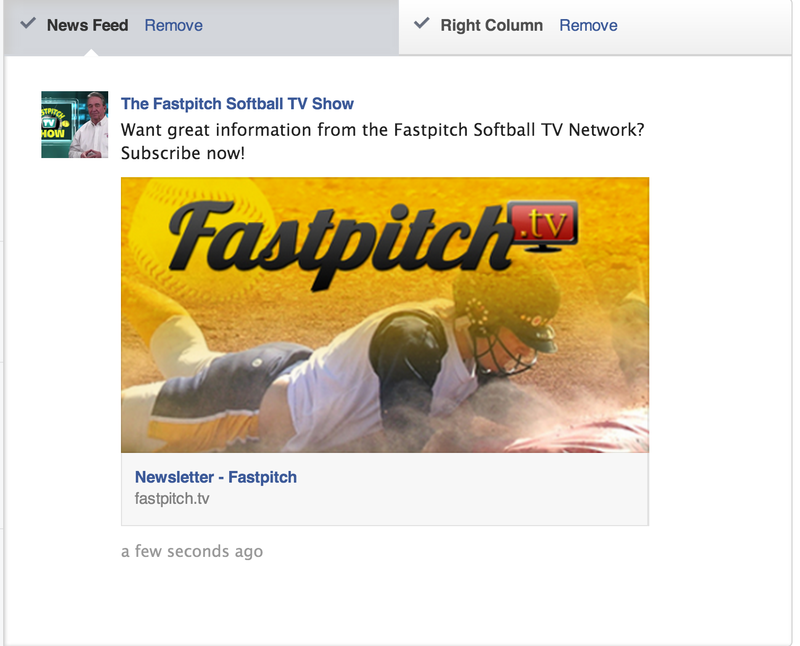 If they’re already on your email list, why not have them see your steady stream of content on Facebook, too? Facebook is great for conversions, too. Now he created an ad to drive newsletter signups, which monetize in monthly memberships, merchandise, and sponsorship. He created an always-on page post ad to make sure that his email subscribers see all his content. And if they’re on the email list, but aren’t fans, he can isolate this group, asking them to be fans. A few days later, we see that he’s generating fans at 6 cents each and engagement at 3 cents each. 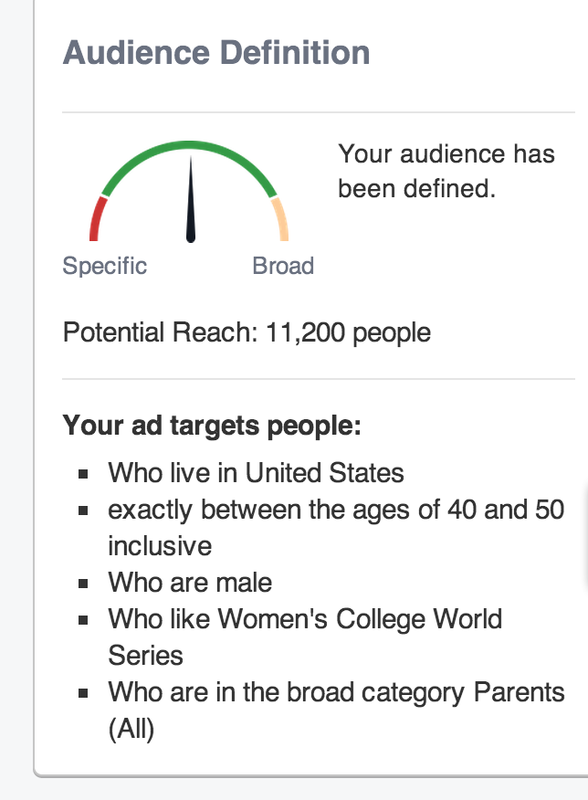 These are excellent results, due to a smart combination of targeting the right audience and having great organic content to amplify. You can see he is using the 3 campaign funnel system of audience, engagement, and conversion. He’s getting newsletter conversions at $4 each, which is on the high side. 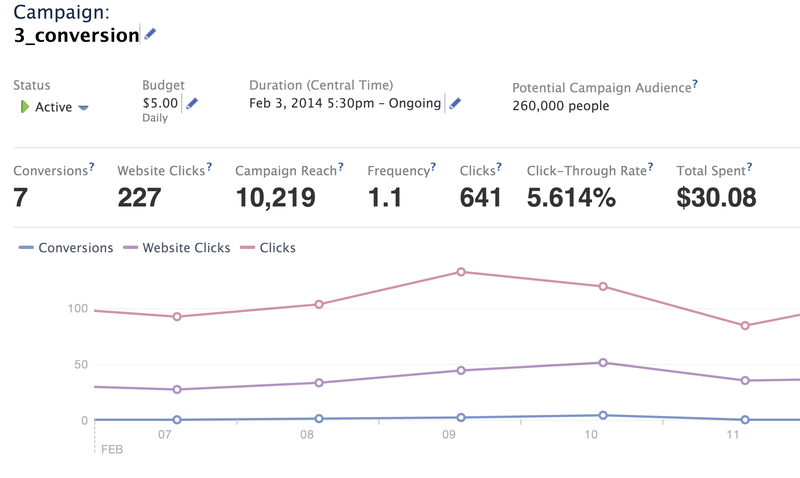 We see a 5.6% CTR (excellent), which leads to 5 cent clicks. But of the 641 clicks, only 7 converted, which is 1%. So clearly we have some landing page optimization to do. A remarketing and general awareness campaign will also help conversions over time. How is your brand using smart analytics to drive better ad performance?